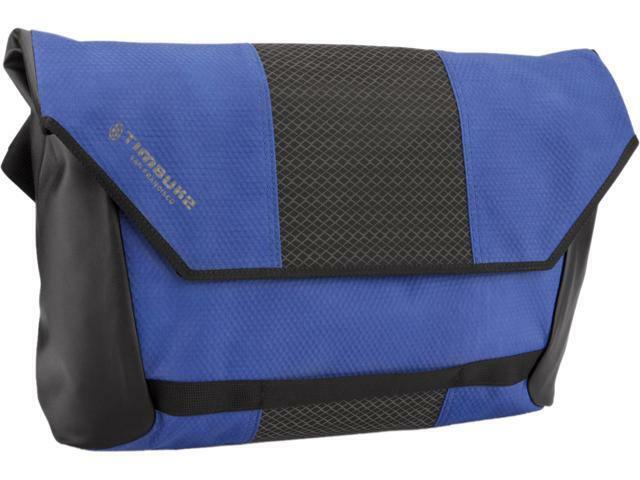 Cons: Not cheap, but cheap for a real messenger bag. Other Thoughts: The color is more a blue purple than a blue. I highly recommend it.